For events with 75 guests or more £250 gets us there and serving anywhere in the South West, further afield is about us covering our costs of transport and usually works out at around £1 per mile. Larger events are by negotiation but we often run our bar free. Dry hire costs £995 plus transport costs per day. 'Frankie' is a 1961 VW Split Screen single cab fallback van converted into a full serve professional bar. 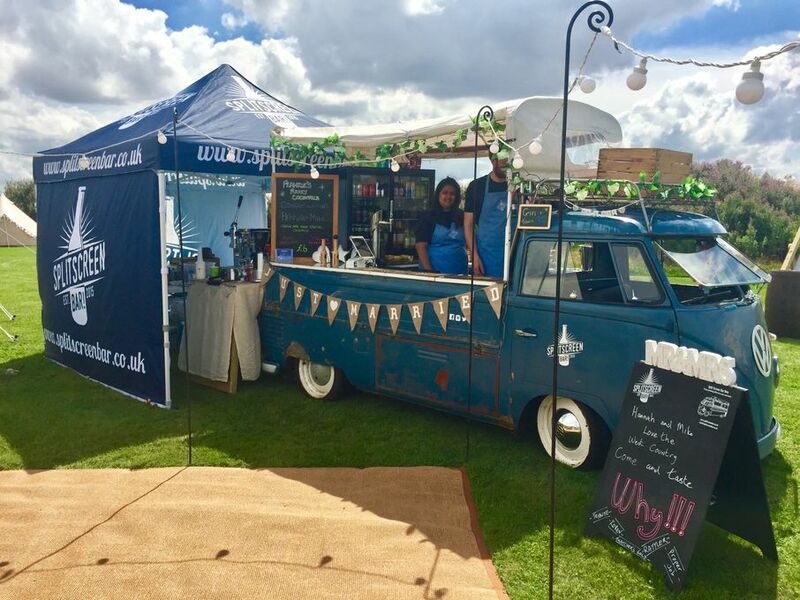 Offering ice cold Cornish Lager and crystal clear Somerset Cider through our onboard beer cooler, we supply premium quality drinks that make any event special. Serving only premium branded spirits and good quality wines, we carry a wide selection of drinks for any occasion. 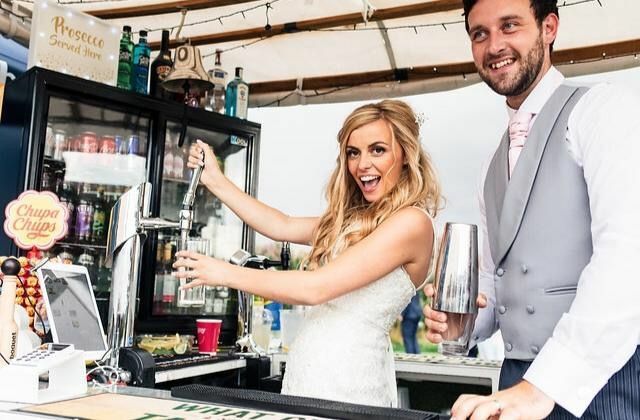 For something a little more specialised we offer a brilliant cocktail bar using only Funkin professional mixes or what about a Gin Bar with many different Gins to taste? Just to make sure everyone is catered for we also have an Italian Francino Coffee expresso machine for hot drinks including our Coffee Cocktails and Naughty Alcoholic Hot Chocolates! So whatever the event we can provide you with a full bar service, designed drinks menu and professional staff who will serve you with a smile. Our prices are matched to our local pub so you don't pay over the odds for your drinks either. Thanks for the amazing hangover from us and all our guests. Split Screen provided the bar for our wedding recently, and were absolutely wonderful. Very communicative and helpful before the day, super efficient when coordinating with our venue, and so friendly to us and our guests at the wedding. 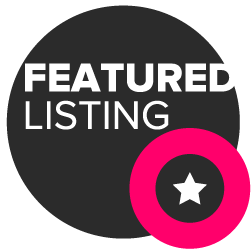 We definitely highly recommend them! 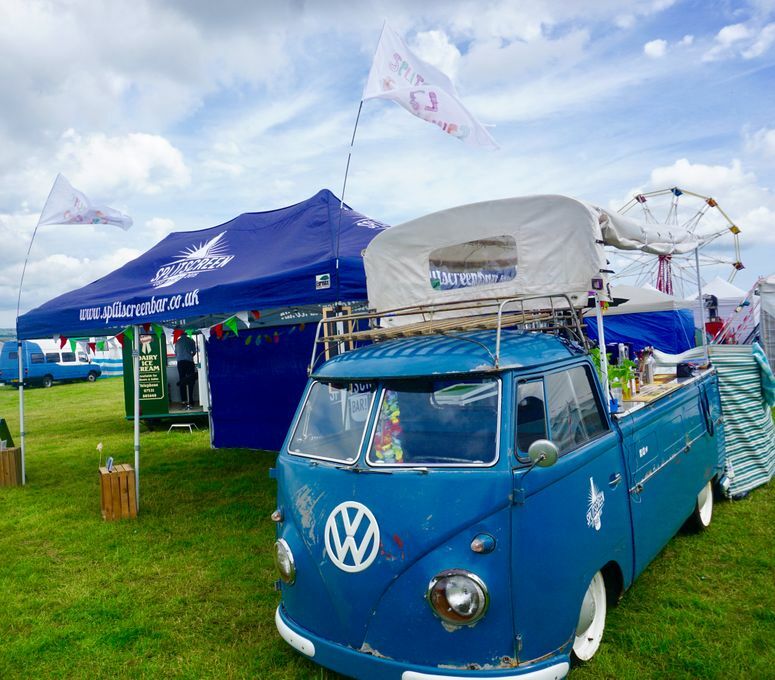 Great friendly team, fair prices, and the VW looks stunning and adds a real touch of flair to an outdoor event! Split Screen Bars were a total hit at a recent Asian Wedding I was coordinating. Not only did they customise the bar to fit in with it being an Asian wedding (great touch guys) but they were 100% no fuss. They arrived on time, set up and started on time! Would definitely recommend! Great working with you all! You walk up and order a drink and we serve it to you, you pay using cash or card, you drink it, then come back and buy another one (repeat). Cocktails Gin Prosecco lots more! Drinks of the alcoholic type. Absolutely, we always talk to the organisers and make sure that the drinks menu fits the occasion. Only if making the best expresso coffee is cooking? Nope but we could offer you a full serve bar for the banquet! 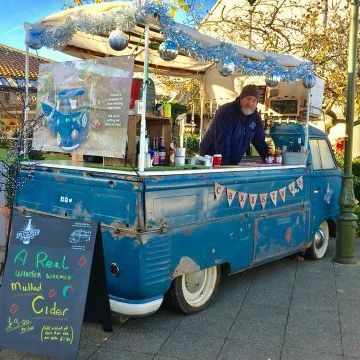 The funkiest mobile bar around, based on a VW split screen van! Cocktails, Beers, Lagers, Spirits, wines and GIN! When you hire Frankie you get so much more than a bench with a cloth thrown over it and some pumps attached, you get an experience that is fun, interactive and very different! 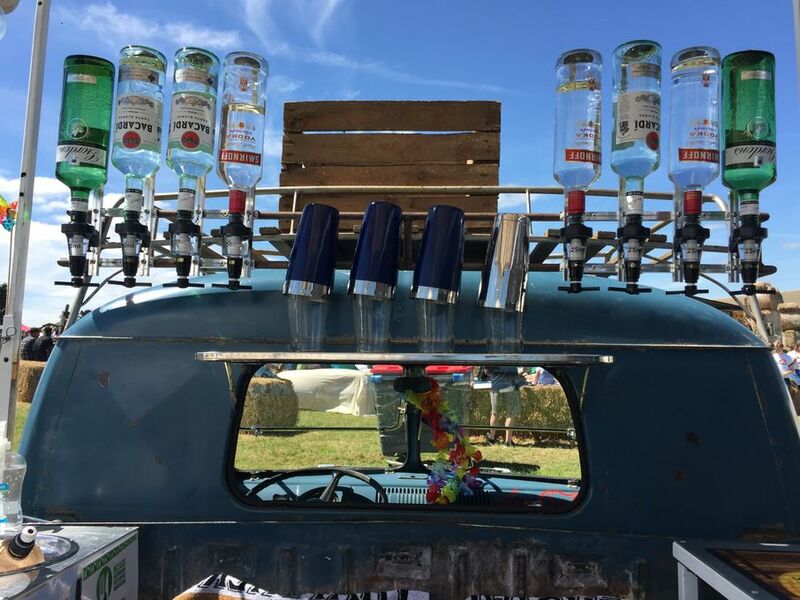 Is Frankie the funkiest mobile bar there is? Why of course she is!